Stan Lee is one of the most influential people in the world of comics. 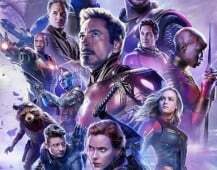 He has helped create a myriad of iconic Marvel characters throughout the years that are now being translated consistently from page to screen with great success. All together, films based on characters he helped create, have grossed over $11 billion worldwide. The 28th was chosen due to the fact that it is the annual first day of the Stan Lee Los Angeles Comic Convention. In addition to Stan Lee, Regina Carpenelli, founder of the convention, and CEO Keith Tralins, were invited to a special ceremony honoring the comic creator’s achievements. 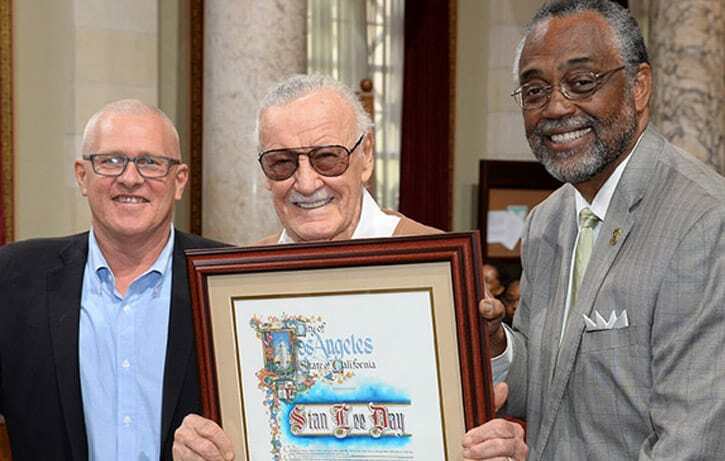 While there, council member Curren D. Price surprised Stan Lee at City Hall by revealing the news of how this day would hence forward celebrate the man himself. It’s October 28 for Stan Lee Day, not September 28.